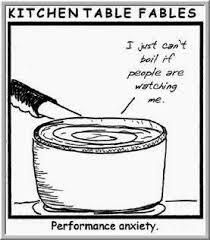 To Perform is To Be Seen. To Go into Vulnerability, Survive and Revel in it. As an educator, I watch my students do battle in lessons each week with Vulnerability. And as a performer I seek to find Solace in Vulnerability- to Make Peace with my own insecurities and fears. Practicing Away the TOTALLY NORMAL fears of Capability and Worthiness. Never before have I encountered materials (a book and a series of TED TALKS) that quickly and effortlessly address the challenges of “Going for It!” That champion Vulnerability as Courage- the birthplace of INNOVATION, CREATIVITY, and CHANGE. The book is a quick easy read, written as a series of stories. It is stuffed full of real life experiences, allowing for easy adaptation and growth. Note: The Story Telling Element of Dr. Brown’s work is based in Upcoming Neuroscience. As we emotionally connect to the stories we release the chemicals oxytocin and cortisol in our brains. This creates deeper synapses of understanding, increasing our ability to learn AND retain the ideas. BRILLIANT! This was a Big AH-HA! Moment for me when I recognized the chemical under pinnings of brain development. It Reinforces my pedagogical understanding of the need for Emotional Connectivity for life long Curiosity and Learning. This is in contrast to the more popular and widely used Memorization and Regurgitation in many Classrooms and could be a clue into our understanding of retention issues. If reading isn’t your thing- or you are looking for a quick synopsis The TED TALKS give a quick overview of the Foundational Elements. A way for you to see if this book needs to move into your library. Here is the first of the two. And for anyone that has ever struggled with Vulnerability AFTER a BIG Performance: A VULNERABILITY HANGOVER– I HIGHLY suggest watching Dr. Brown’s second TED TALKS video! In it she discusses the fear and shame she experienced after her first TED TALK video went viral. 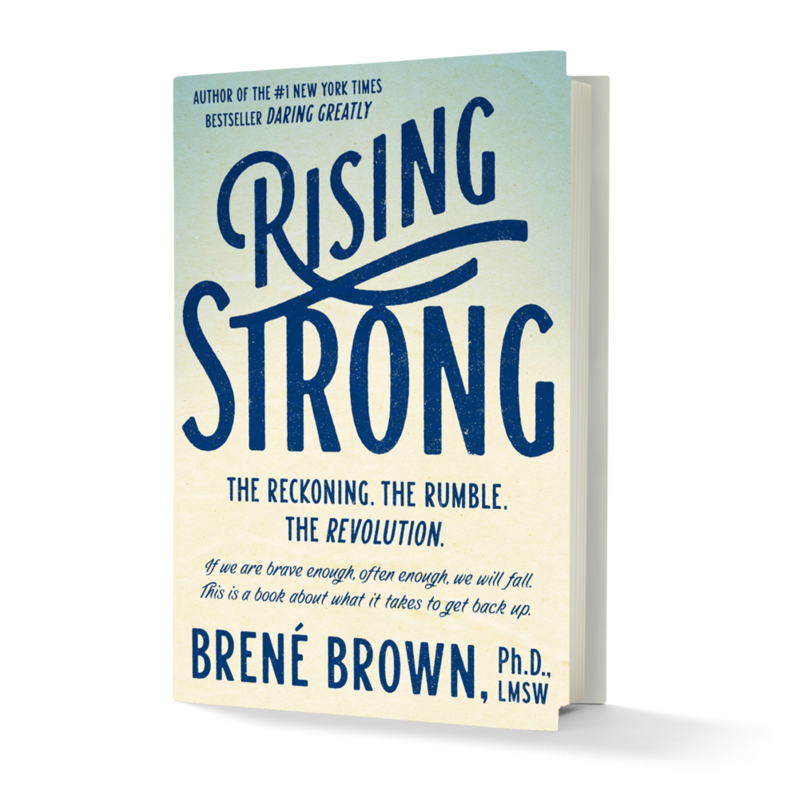 Dr. Brené Brown’s research and book “Rising Strong: The Reckoning, The Rumble and The Revolution” on Vulnerability has Reshaped my ideas on Connectivity, Vulnerability and the Magic behind the Art of Performing. Let me know what you think- Have you read this Book? Plan to Read it? or Watched the TED TALKS? I’d love to hear from you!